Our stock on this item is limited to the quantity we have on hand (Stock=30). The quantity we can supply is a maximum of this amount (30). Orders will be filled in order received until stock runs out. 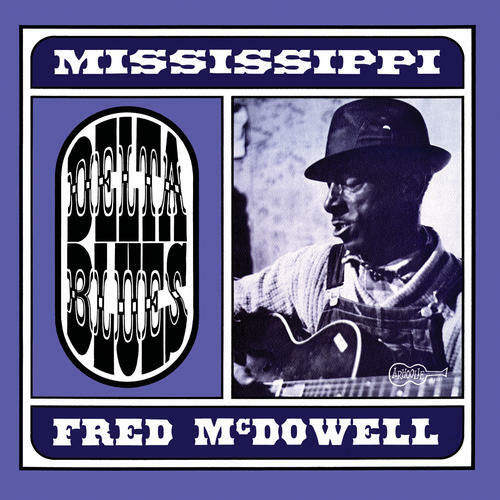 (LP + MP3) Arguably the greatest recordings of the great Fred McDowell’s career were the two albums for Arhoolie, recorded at the height of the blues revival in 1964-65. 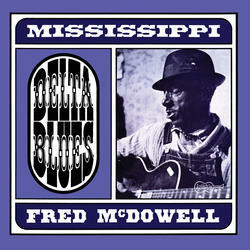 This is the first of those two and an absolutely stunning piece of delta blues majesty. A stripped down beauty that is reissued here on high quality vinyl with an exact reproduction of the paste-on sleeve. Includes download card. Limited edition of 500 on opaque blue vinyl.